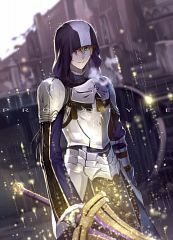 460 anime images in gallery. 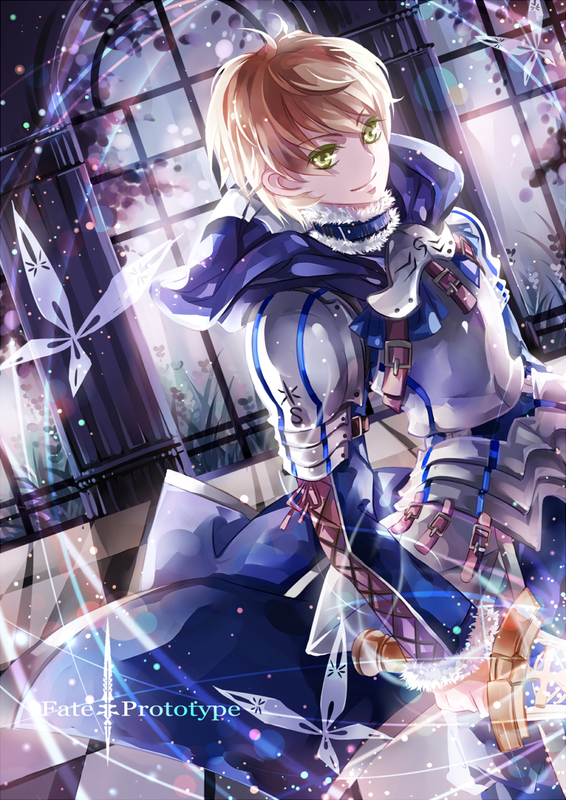 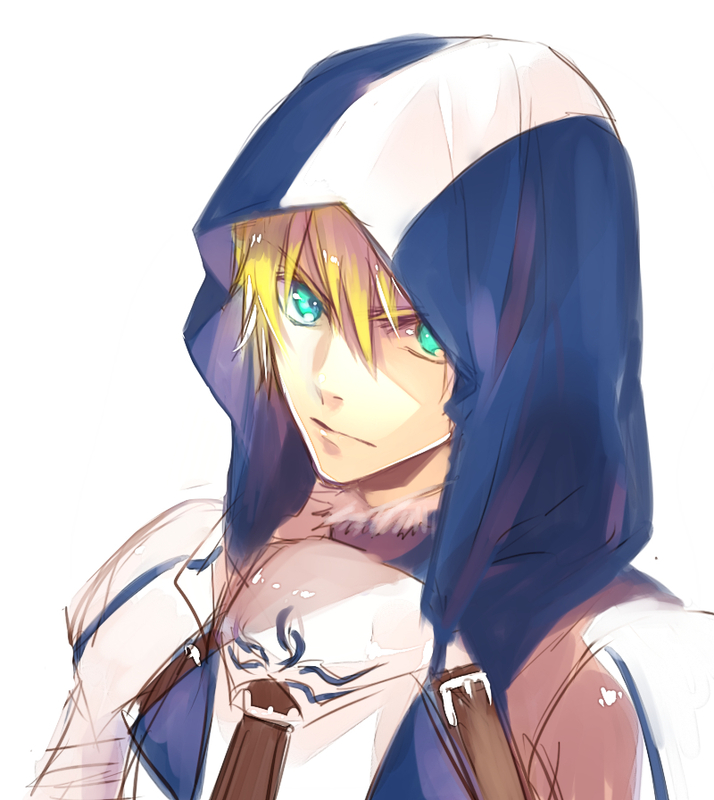 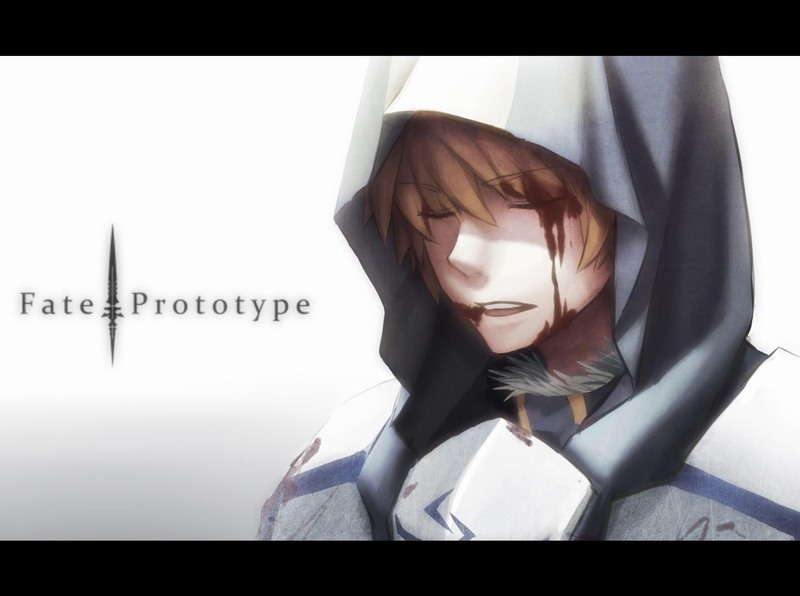 Tagged under Fate/Prototype, Sakurai Takahiro, Fate/Grand Order and Saber Class. 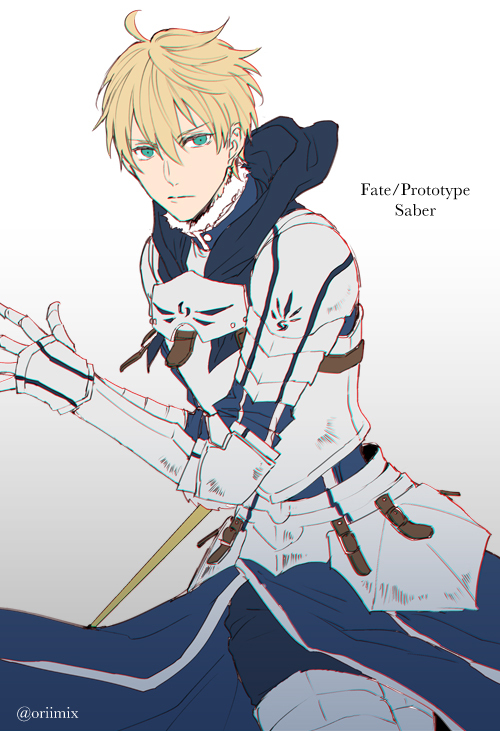 The original Saber design before the female one. 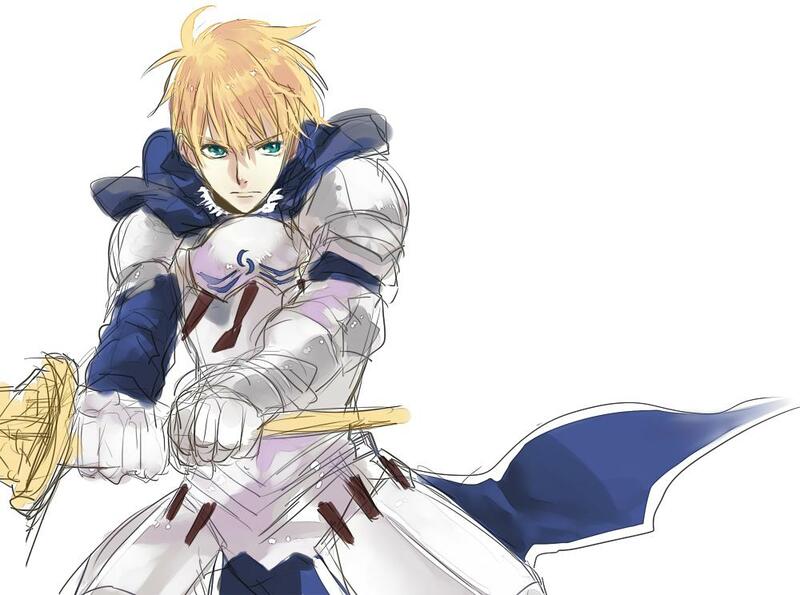 It was then changed by Kinoko Nasu to what is Saber nowadays. Saber (セーバー, romanized as "Saver" in Character Material) is the Servant of Sajyou Ayaka in Fate/Prototype. 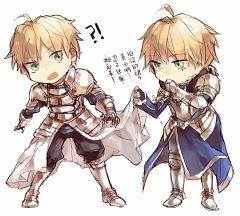 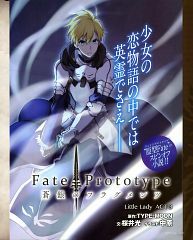 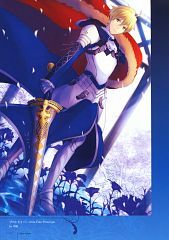 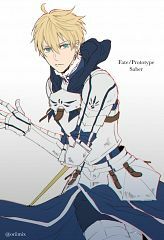 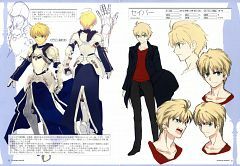 Originally called Archetype Saber, he is the version of Saber that was to be used in the original Fate/stay night novel that was penned and left uncompleted. 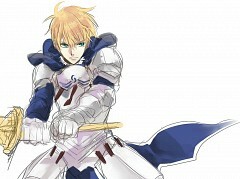 It was decided during the development of the visual novel that Saber's master, Sajyou Ayaka, was not an ideal protagonist for the target audience, so both Saber and Sajyou were redesigned and had their genders swapped to make them more appealing. 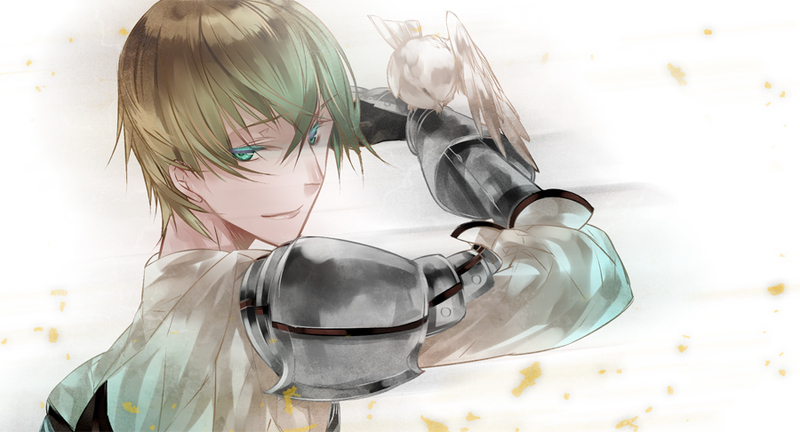 He was detailed in Character Material, and has been given an expanded role in Prototype. 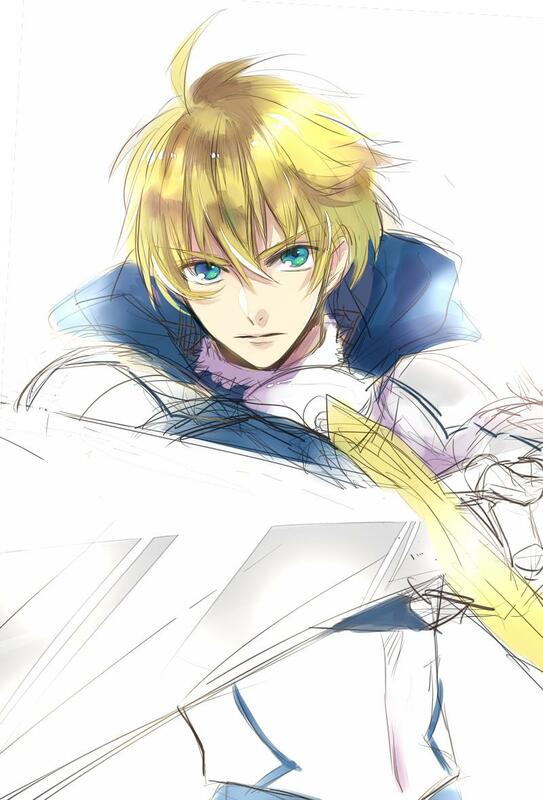 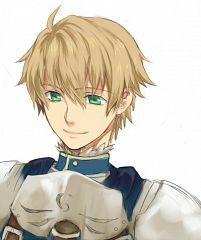 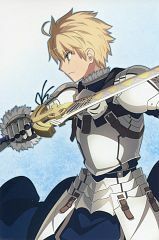 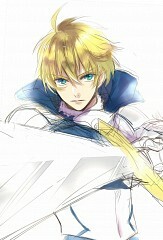 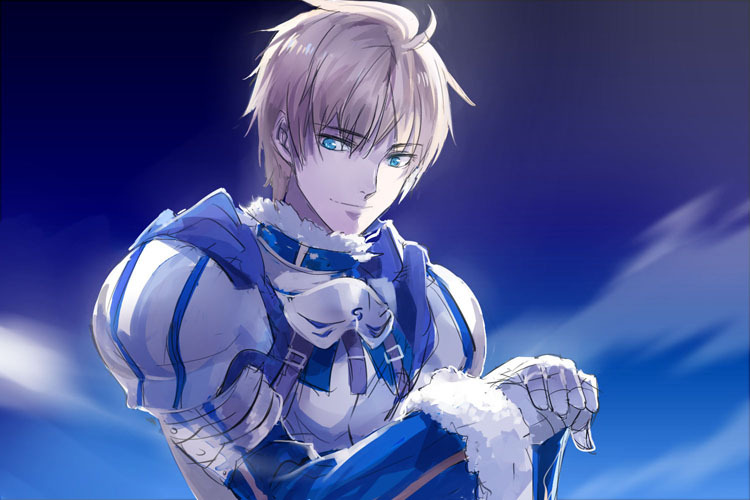 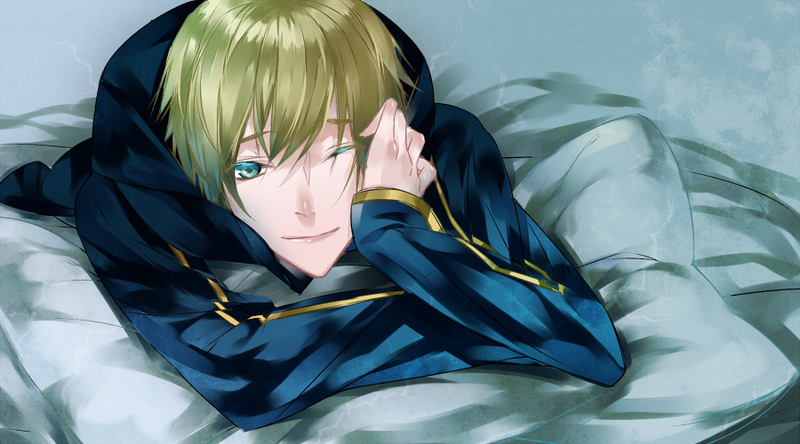 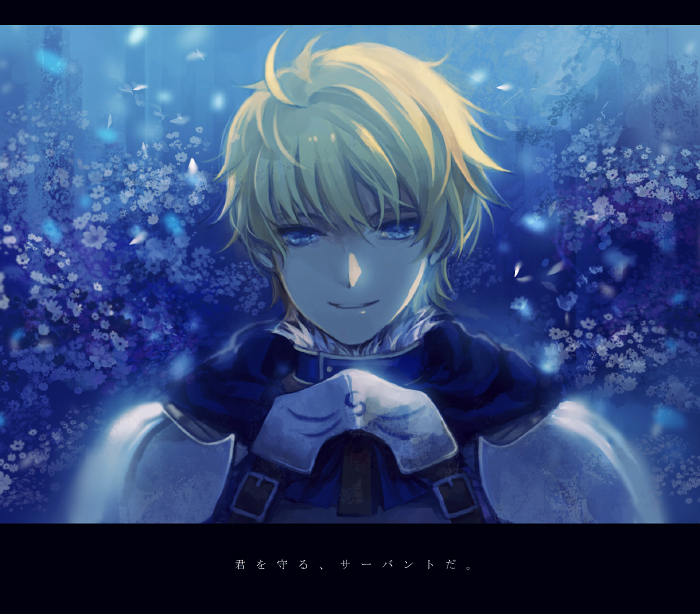 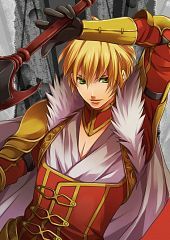 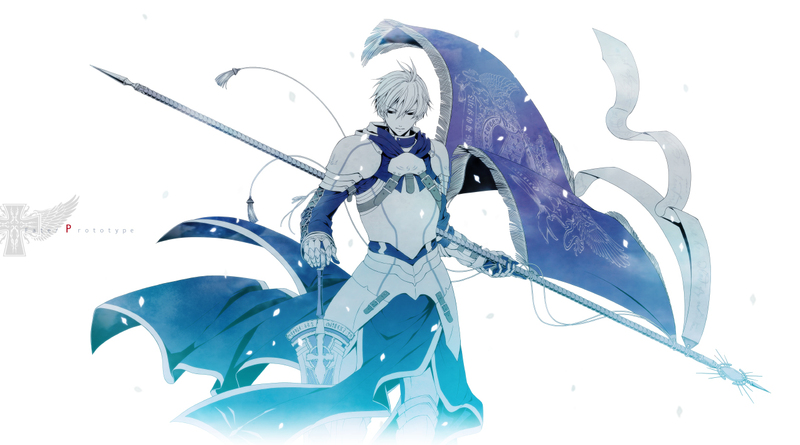 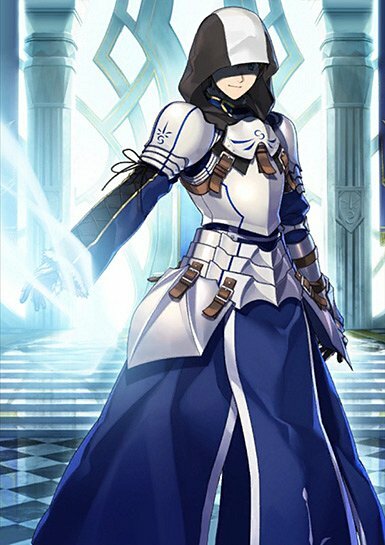 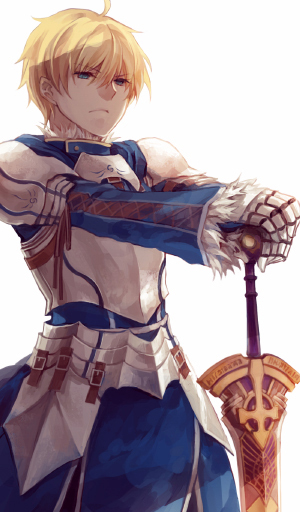 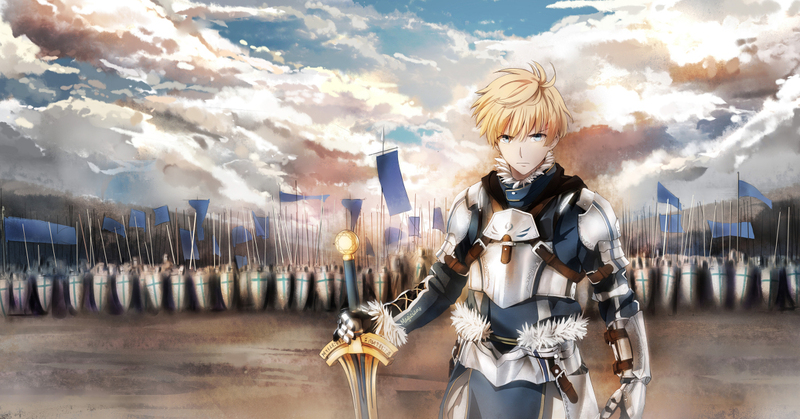 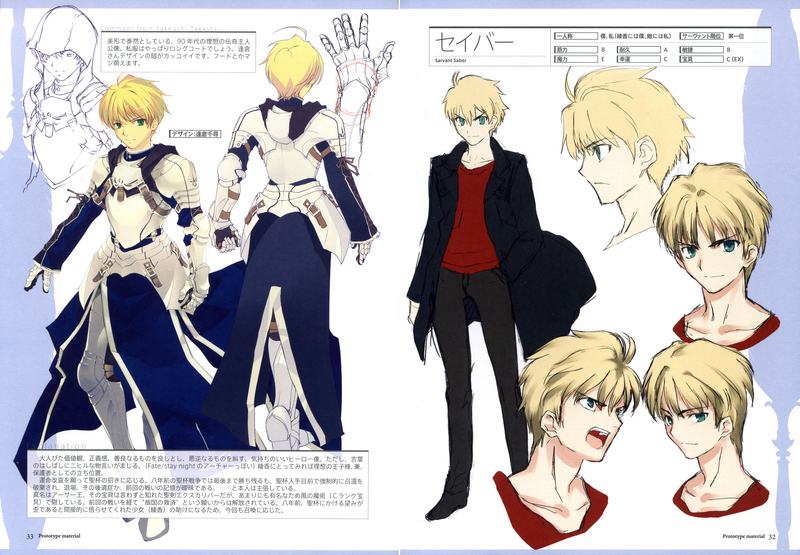 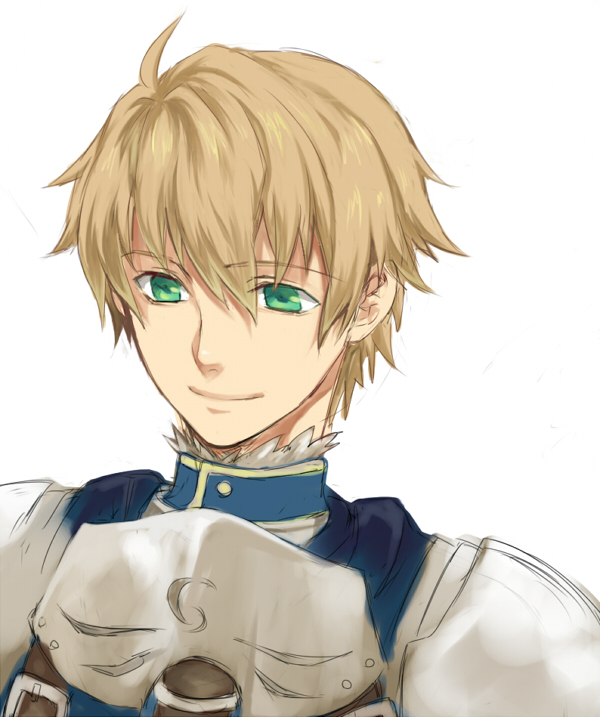 Trivia: Gawain's design, a saber class in Fate/extra, was modeled on him.